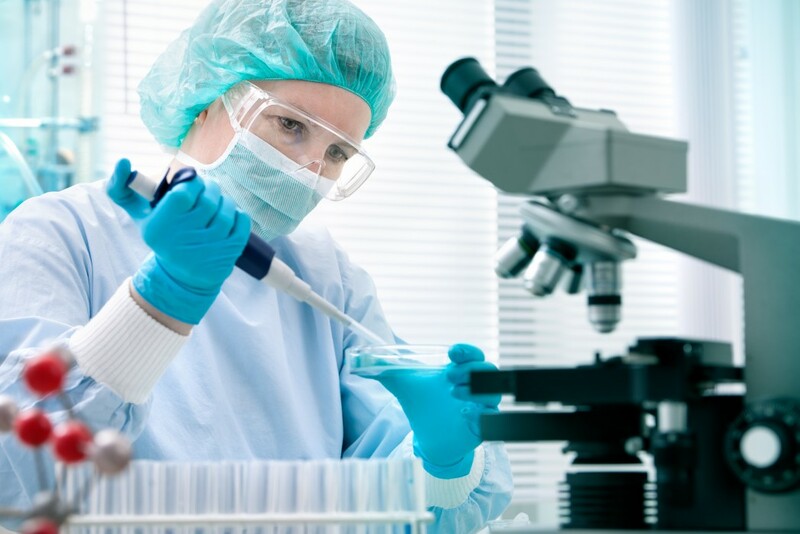 The immunotherapy platform at the University of Texas MD Anderson Cancer Center and the biopharma AbbVie recently announced a three-year collaboratiion agreement to discover new strategies to stimulate the immune system against cancer. The alliance provides a basis for MD Anderson and AbbVie to select and conduct preclinical and clinical trials looking at new ideas in the frontline field of immune-oncology. “AbbVie has both identified new molecules and developed novel technology to hit key targets, with the objective of designing new immunotherapy for the benefit of our patients,” said Padmanee Sharma, M.D., Anderson’s scientific director of the immunotherapy platform and professor of Genitourinary Medical Oncology and Immunology, in a recent press release. Immunotherapeutic drugs have been reported to stop disease progression and provide extended survival in patients with advanced melanoma and lung cancer, and are being now evaluated for other types of cancer. Jim Allison, Ph.D., MD Anderson’s chair of immunology and executive director of the immunotherapy platform, said there are more potential targets for immunotherapy drugs to unleash the immune system against other cancer types. The immunotherapy platform is part of MD Anderson’s Moon Shots Program. The research-based pharmaceutical AbbVie discovers, develops, and markets pharmaceuticals, with a portfolio of more than 40 medicines on the market. The company’s research efforts in immunotherapy leverage its strength in biology, chemistry and protein engineering. AbbVie and MD Anderson will each appoint two researchers to a committee which will pick projects to pursue. The alliance will begin with research projects driven by AbbVie Biotherapeutics, the company’s innovation center in the San Francisco Bay area. Ferran Prat, Ph.D., vice president of Strategic Ventures, said the collaboration with AbbVie is the first of more to come in a new wave of partnerships with MD Anderson’s immunotherapy platform. The immunotherapy platform provides MD Anderson investigators with support for immunotherapies in the treatment of a wide variety of tumor types and helps to link immunologic data with the genomic and proteomic platforms. The platform has three components. The preclinical studies group provides for animal studies to help establish feasibility and efficacy of new treatments and combinations. The immunologic monitoring component provides instrumentation and technical support for cellular and molecular analysis of the impact of therapies on the immune system. And the immunopathology component seeks to provide understanding of changes in the tumor micro-environment associated with therapies.